It’s Trinidad and Tobago’s 55th Independence. 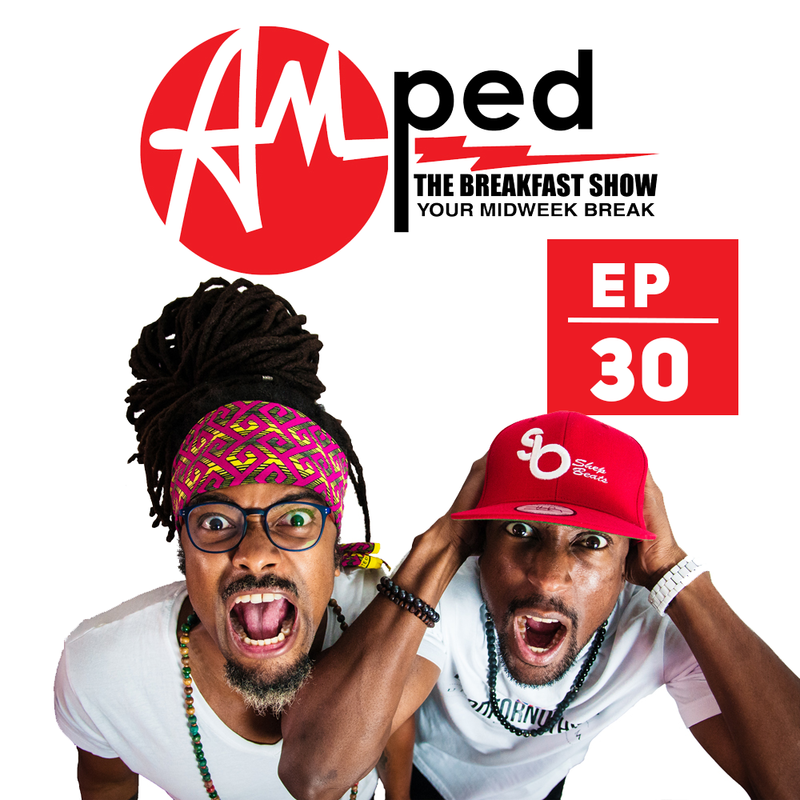 The 30th edition of our weekly Breakfast Show. In this episode, we discuss an issue that we actually cover in a previous show. The SbK Dancers…why are non of them dark skinned. Listen out for the brand new banger from Skinny Fabulous – ‘Burn’. This week we head to Trinidad for ‘This Is The Life’.